Retail is alive with changing trends like omnichannel that give your customers more ways to shop your stores. With more ways to get your goods into shoppers’ hands, smart inventory and operations management across channels is becoming a bigger focus for serious retailers. 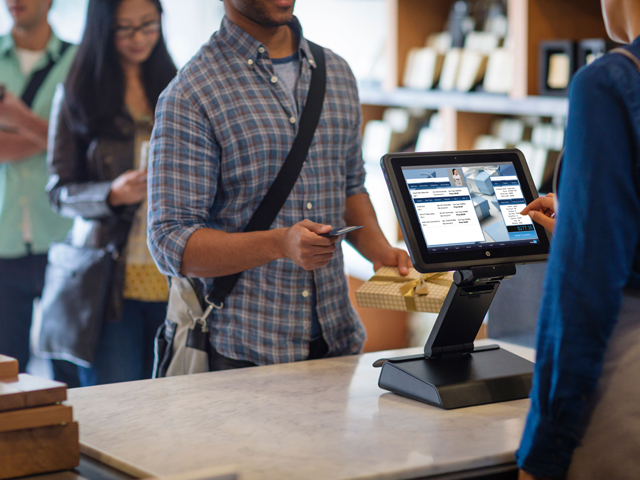 Integrated Retail Pro® POS and SAP Business One® ERP software enables a smooth exchange of data, streamlining in-store and head office operations for greater efficiency. By capturing retail data from the POS at all your store locations into a single centralized platform, you can access critical real-time information to make fast, informed decisions. You can even take proactive control through automatic alerts and automated merchandise planning, forecasting, and replenishment – so you always have the right amount of trending inventory in stock to meet demand and sell more. Want to learn how you can increase efficiency with automated operations for your stores? Request your consultation today. What can leading indicators do for the bottom line? Which data is most valuable for analysis in retail?